Yoga and hiking is the perfect combination of adventure & mindfulness. 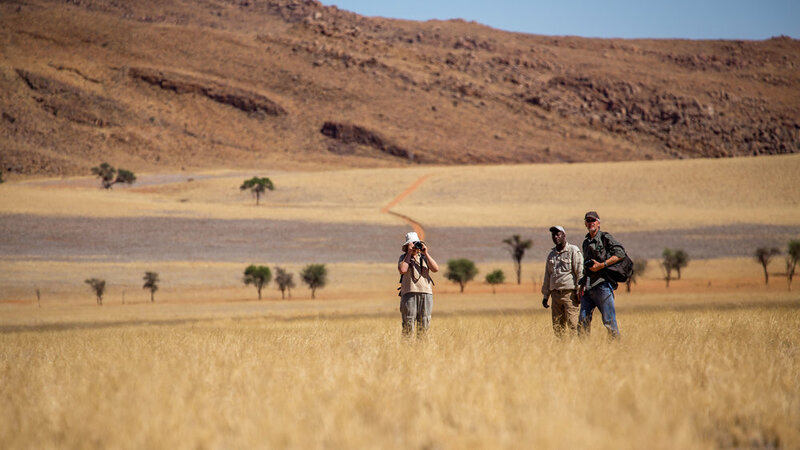 Explore the captivating beauty of Namibia by foot through scenic landscapes and natural attractions. Morning and afternoon yoga sessions to awaken the soul, find peace of mind, to stretch and breathe in the absolute serenity that surrounds you. 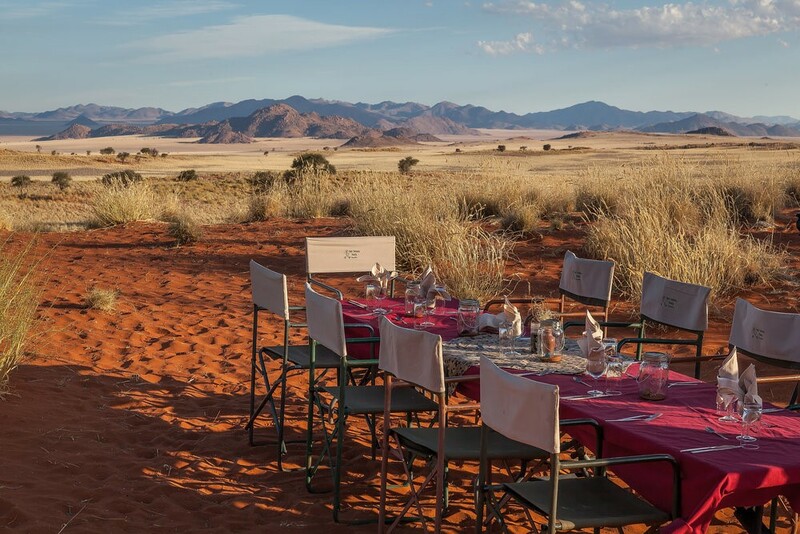 It is a 3-day yoga hiking adventure with Tok Tokkie Trails, or request a customised Yoga Hiking Yoga Retreat that includes the Tok Tokkie Trail, walking the red dunes of the Kalahari and the Iconic Deadvlei. 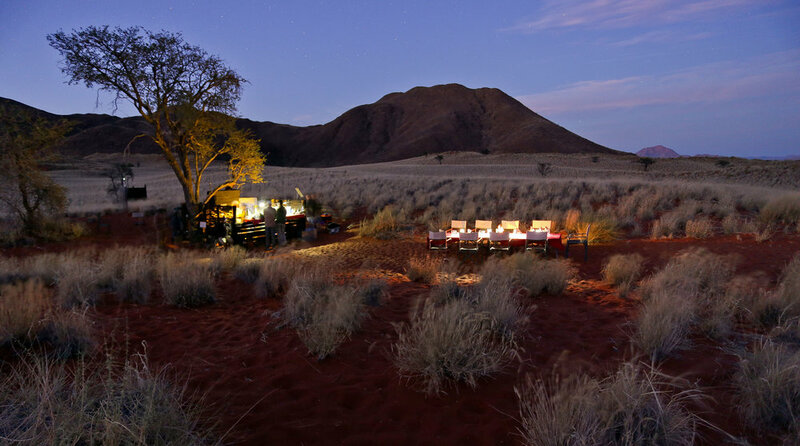 Rennies Travel Your Leading Travel Agency in Namibia. Subscribe for our latest travel news and packages. Copyright © 2019. All Rights Reserved by Ihms.co.